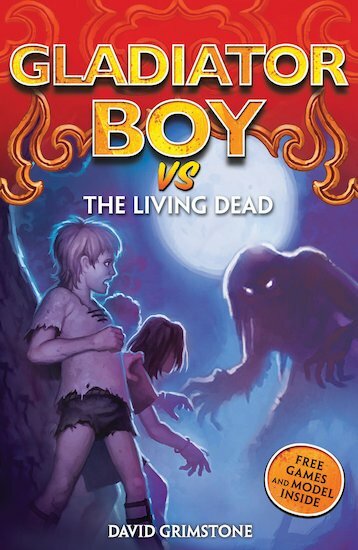 Decimus Rex sets out on a path of darkness and danger when he receives a strange message from Teo – a friend he knows to be dead. 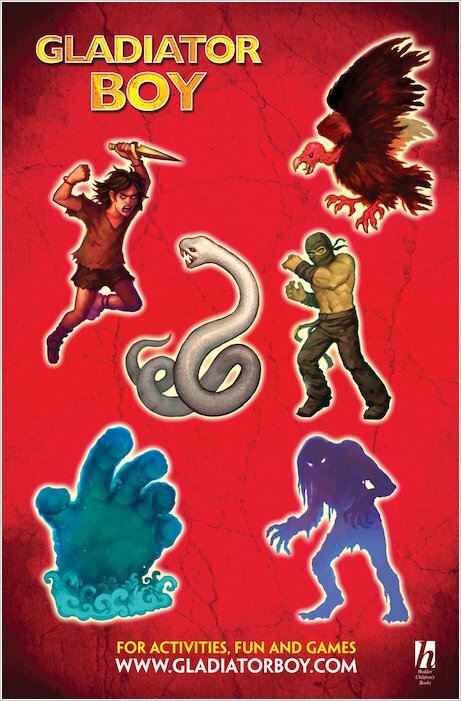 It begs Decimus and his friends to risk all kinds of danger to rescue him. Is it really from Teo, or is the evil Slavious Doom behind it? The only way to find out is to work out what it means… The second stonking adventure from the boy warrior who knows what it means to fight to stay alive! Includes a FREE gladiator game! 780L Lexiles are the global standard in reading assessment. They are unique as they are able to measure a child and a book on the same scale – ensuring the right book gets to the right child at the right time.